Barnes has made the list!! 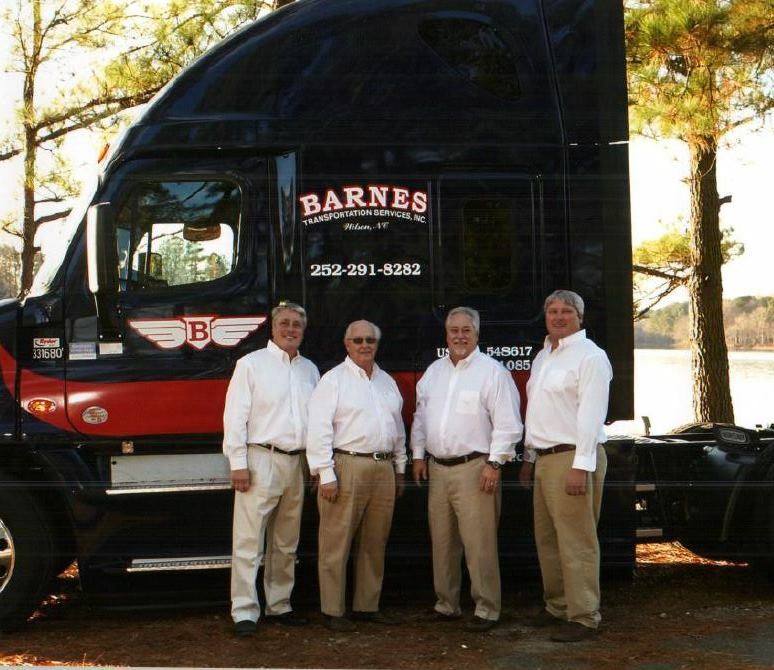 Barnes Transportation has made the list of 2019 For-Hire Carriers in North America! 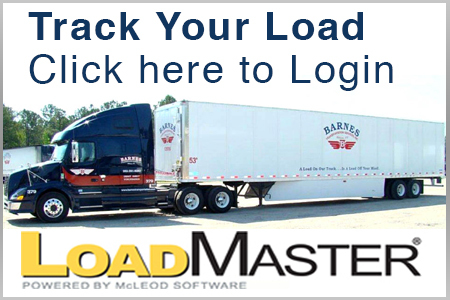 Click the link below to read more!